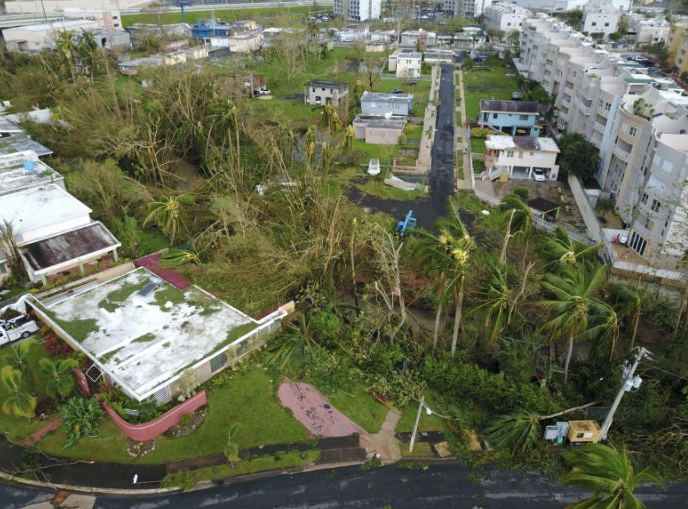 Citizens around the world have experienced a high volume of natural disasters in the past month, beginning with Hurricane Harvey and most recently ending with the devastating earthquake in Puerto Rico. While we're unable to prevent natural disasters, we find some consolation in our ability to contribute to surveillance and repair efforts. 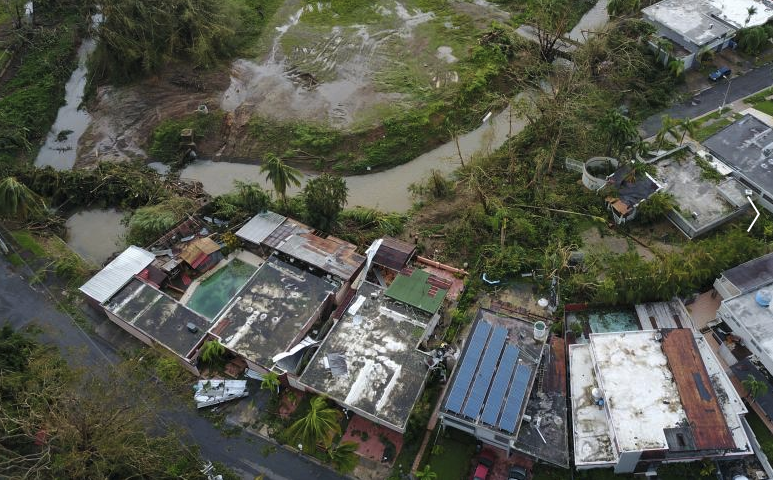 Dispatching drones over hard-to-reach areas to inspect damaged regions allows insurers to gather data faster, so homeowners can get back a sense of normalcy. 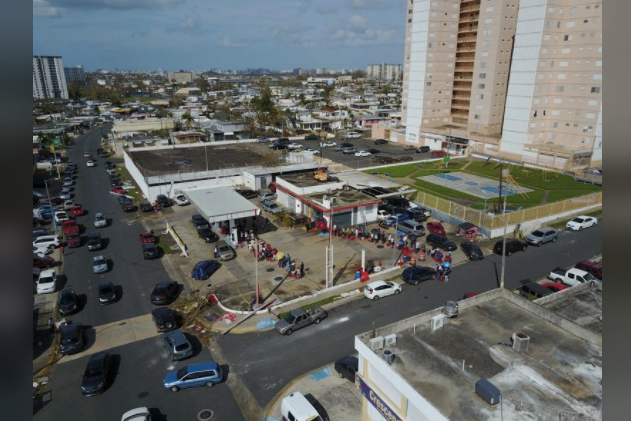 Below, we've rounded up DroneBase Pilot work that has recently been featured in major press outlets. If you're ready to leverage aerial drone inspection services for your business, contact us today.